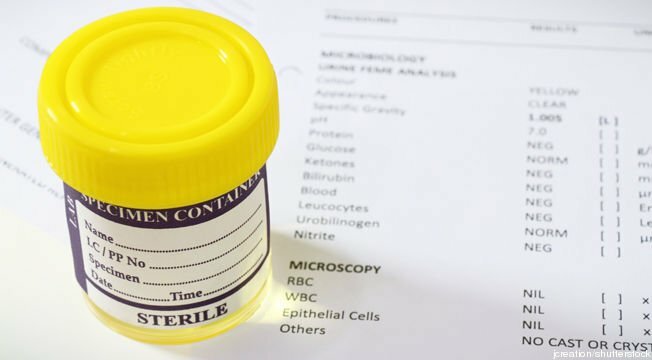 In a clear victory for civil rights and common sense, a federal district court has struck down a controversial policy at Linn State University in Missouri which requires all new students to submit to unprovoked drug testing. The court ruled this testing to be “unconstitutional”. More information can be found on the case by clicking here.